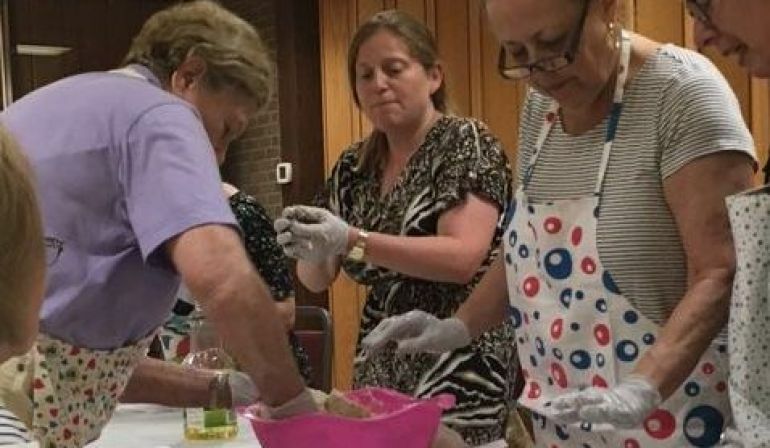 Rebbetzin Sari Hoffman and Yael Schulman lead a fun and easy to follow tutorial on how you can learn to bake amazing challah— in your own kitchen (braiding optional). 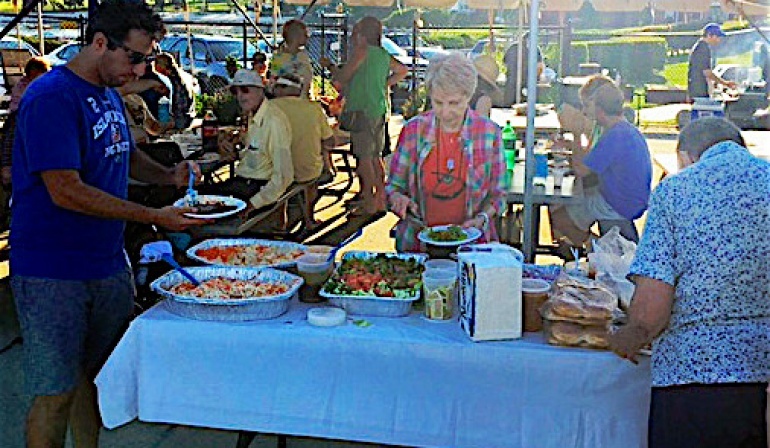 A fun time was had by all at our annual community BBQ, down by the beach at San Souci. The weather was perfect; the food was delicious; and the atmosphere was relaxing.